In America, we grow up believing in justice for all. We believe people should get fair resolutions to problems that threaten their families, homes and livelihoods. But the reality is, wealth and power have the advantage in civil courts. All Rise for Civil Justice is the campaign to fix our civil justice system so it works for everyone. Sign up with All Rise for Civil Justice to get story updates and information on civil justice reform. Struggling with chronic health issues, Sonja required her daughter’s assistance with daily activities. 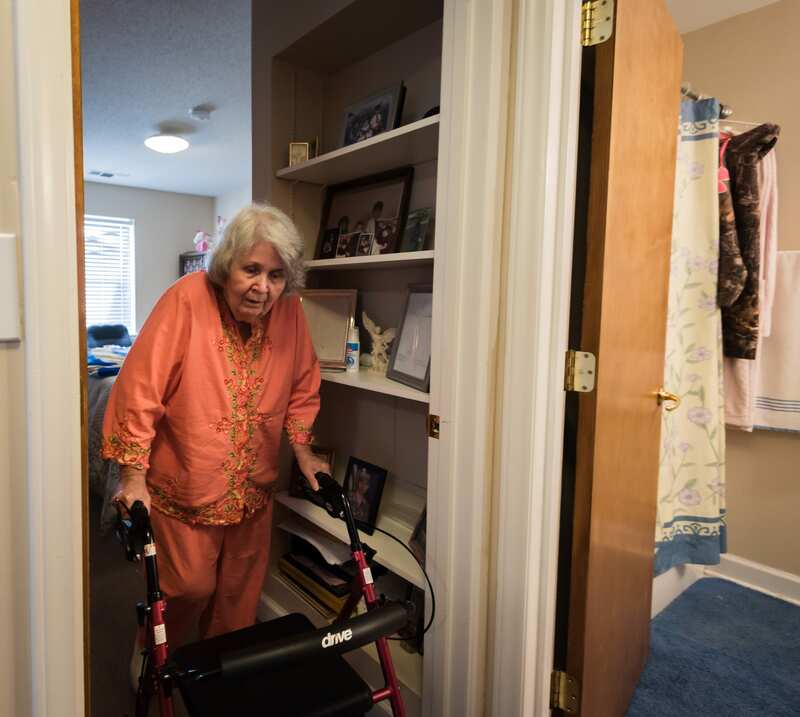 Even though she lives in an apartment designated for seniors, the property manager repeatedly threatened to evict her rather than accommodate her obvious need for help. Without her legal aid attorney to help her fight back, Sonja would have been wrongfully forced out of her home. Take a look at Sonja’s story. Bill, a Vietnam veteran, would have been homeless but for the help of the civil legal aid attorney at his local Department of Veterans Affairs medical center. At his lowest point, he abruptly lost his source of income, had no access to health care benefits, and was on the brink of losing his home. And then he met his lawyer Jon. Watch Bill’s story. Every day, in every community across the United States, legal aid helps individuals and families who are struggling to make ends meet. 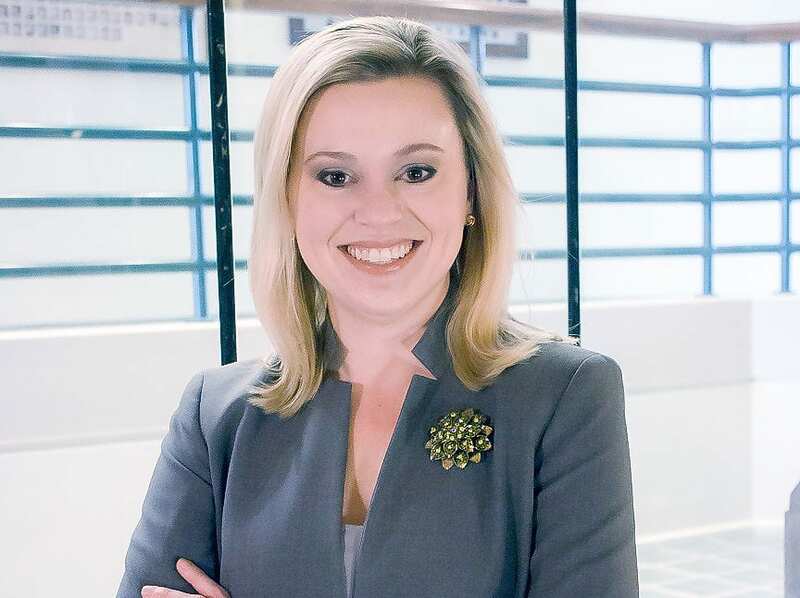 Meet Andrea for an inside look at the life of a legal aid attorney.